Post includes two parts: 1. 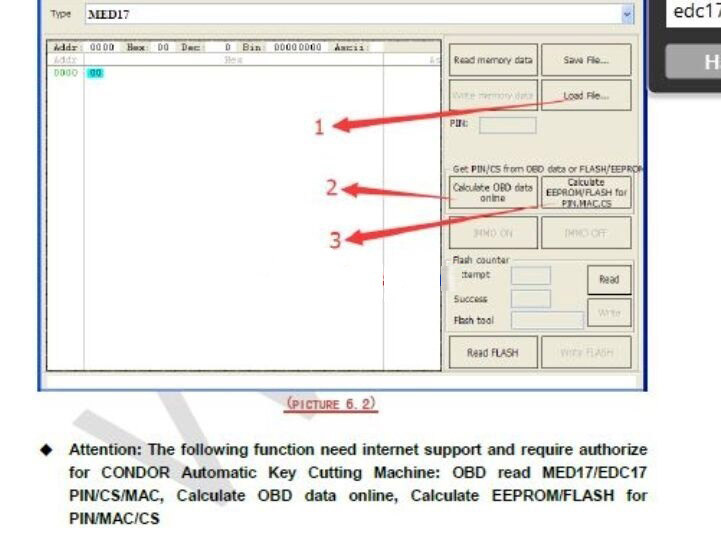 Authorization of VVDI2 FEM /BDC key program & KM reset functions (with & without Condor Mini) . 2. 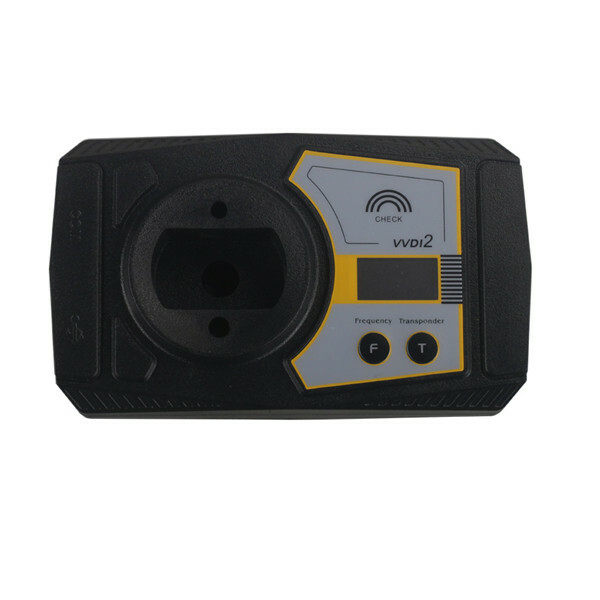 VVDI2 programs BMW FEM BDC capabilities 3. 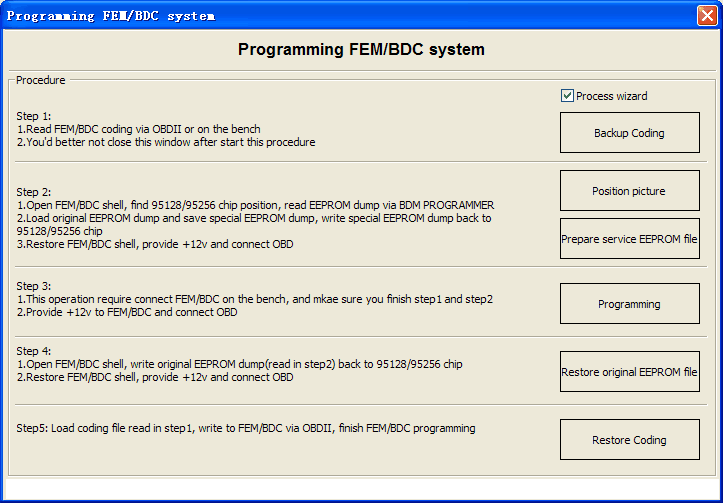 VVDI2 programs BMW FEM BDC key step by step instruction. 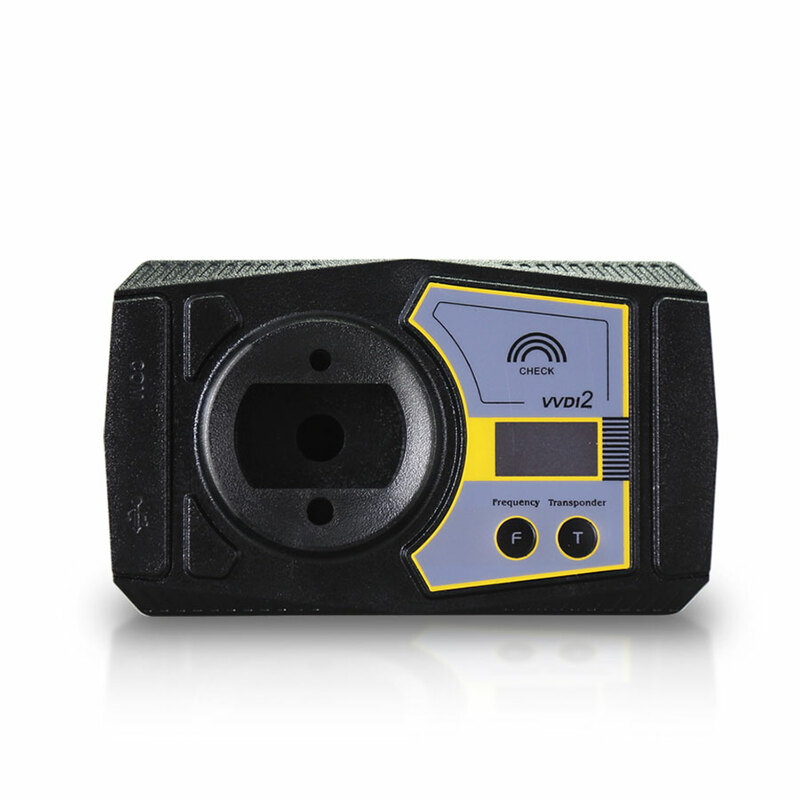 Contact email at Sales@UOBDII.com if any questions. 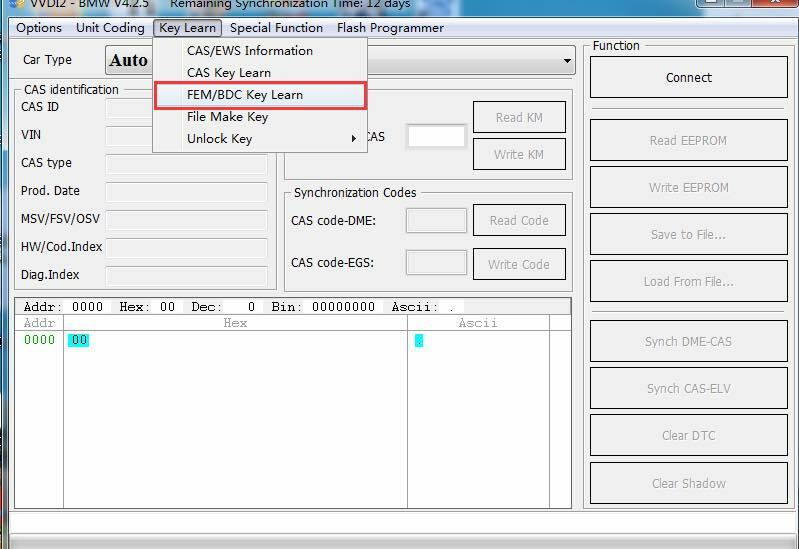 How to add BMW FEM BDC keys by YH BMW FEM key programmer?